Traditionally, foods most known to be native to the Hawaiian islands include fruit. However, as land and labor became more expensive, that industry started to decline. These luscious fruits, such as pineapple and passion fruit, are still available in the islands, but there are several other tasty delicacies that come from Hawaii, or at least have been brought over to Hawaii from the Pacific Polynesian islands that create todays tastes of Hawaii. 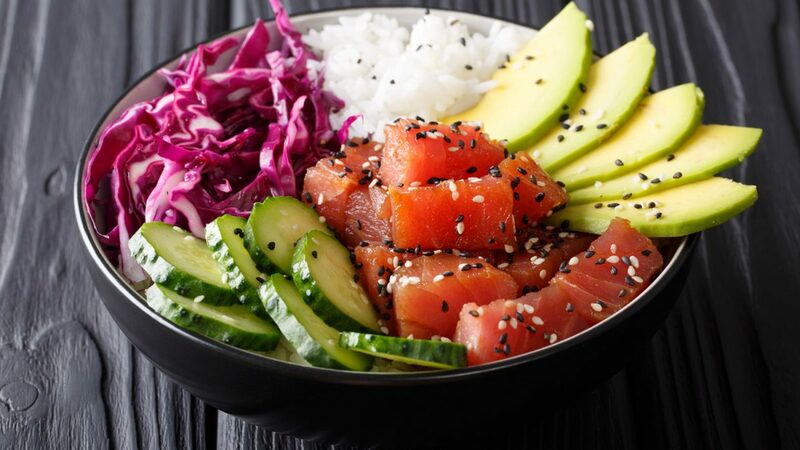 Poke is a local favorite, which is raw fish served in bite sized cubes (instead of the Japanese version which is sliced thin). 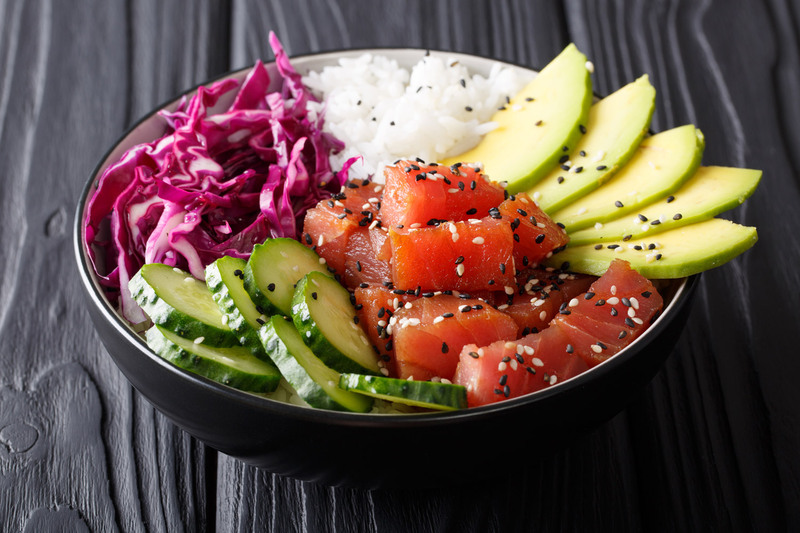 The most popular is ahi tuna, but there are other kinds of saltwater fish that are also used in many different marinade combinations. Quite often soy sauce, sea salt and sweet Maui onions, along with limu (a seaweed plant) create a very flavorful sauce. The famous pork dish referred to as kaula pig is also popular among the Hawaiian islands. This is similar to American southern pulled pork, but instead of a tangy barbecue sauce, it has a powerful wood smoke flavor and is slow-cooked in an underground oven (an imu) and becomes very tender with great flavor. A staple in the starch family of Hawaiian cuisine is poi, which is made from taro root and is in the form of a thick paste. It can be compared to a potato, but more starchy. It can be steamed, baked or pounded. Pounding means water is added to create a pudding-type consistency. Sometimes a fish (or other meat) can be added to a bowl of poi for more flavor. Another tradition of Hawaiian food using the taro plant (the leaves this time instead of the root), is laulau. It is made with pork wrapped in layers of taro leaves and cooked again in an underground hot rock oven (or imu) for many hours. The result is a very tender and juicy meat, and the leaves become like a spinach texture. Fish and chicken laulau are also popular. 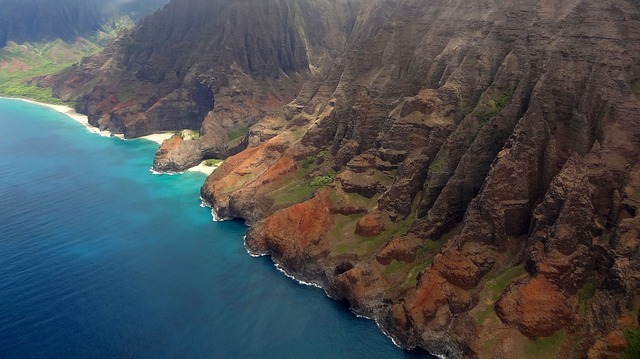 Be sure to sample these true tastes of Hawaii while vacationing, as they won’t disappoint!